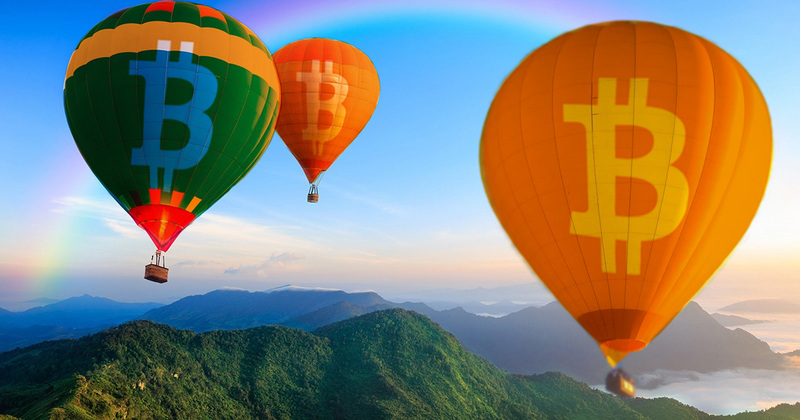 Cryptocurrencies are gaining traction not just in the media but within the markets as well, and it seems that Bitcoin is leading the charge to brand new heights. 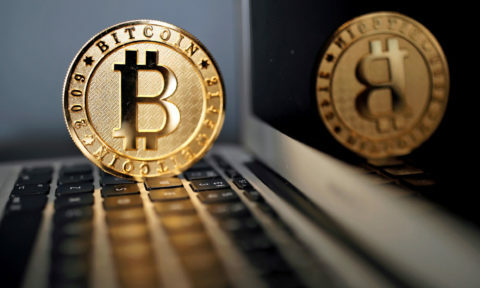 Bitcoin’s total market value has climbed by ten percent each week for the past month, even though many expected a downturn after the Winklevoss Bitcoin ETF got dismissed by the SEC or U.S. Securities Exchange and Commission. Of course there was a slight hitch in trading prices but fortunately, Bitcoin managed to balance out the issues and pull forward even stronger than before. The reason behind the SEC’s decision was due to the general observation that Winklevoss has not shown significant effort to prevent behaviors such as manipulation of crypto-exchange rates and purposeful deception of customers within the future exchanges. The SEC stated that they did not feel that Winklevoss demonstrated enough measures to support convincing evidence that they would be able to protect and identify in advance any possible threats to the security of consumers. The SEC also used examples of previous crypto-exchanges that had applied to them for ETF’s that they had all complied with the necessary regulations, including partnering with a Bitcoin market exchange in a security contract. The aim of the contract would be to ensure heightened monitoring for potential threats and manipulation on behalf, or towards consumers. However, analysts are standing firm that sooner rather than later Bitcoin will be available on a stock exchange somewhere within the U.S.A. 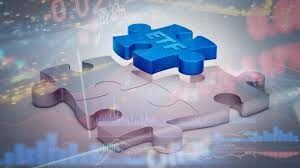 This argument is further supported by the recent news that Bitwise a crypto financial asset organization has publicly filed to receive a Cryptocurrency ETF, in addition, the CBOE has also shared its own plans to create their version of a Bitcoin ETF. 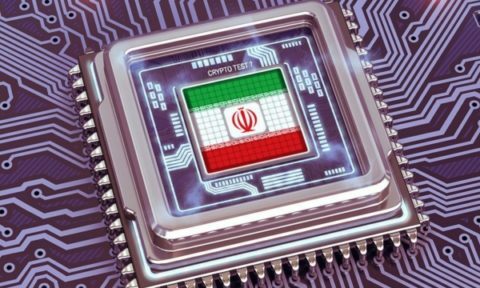 Evidently, the question is no longer a matter of if they will be available within the market but rather who will be the first to bring them to the masses and how soon? Ethereum’s very own ETH or ether has remained stable over the course of the week, with relatively minor fluctuations. Reports have surfaced that a portion of the body who have invested in ETH have begun to sell off ETH in droves as they are of the opinion that ETH has become too highly priced for its current worth. This is a little worrying for one of the major contenders for first position within the crypto world, yet all good things need time to become entrenched within an industry. In other news, out in the crypto-world, a new app is spreading waves globally. 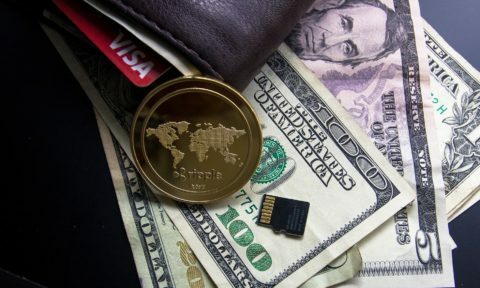 Skrill is a platform that allows citizens to send money easily across the globe, with mere clicks, however, up until now it was limited to Fiat currencies. Luckily though they have announced that they have added additional functionality for BTC (Bitcoin), ETH (Ethereum), LTC (Litecoin) and BCH (Bitcoin Cash). Skrill decided to enable the transactions for these Cryptocurrencies due to the growth in user demand for the alternatives to fiat currency and in order to be able to attract more consumers to their payment platform. Users have the opportunity to purchase or sell off tokens of the aforementioned Cryptocurrencies from exchanges based in certain, approved countries. These countries include the U.S.A and Russia.